This being my first review for audible books, I must say, I am very impressed. 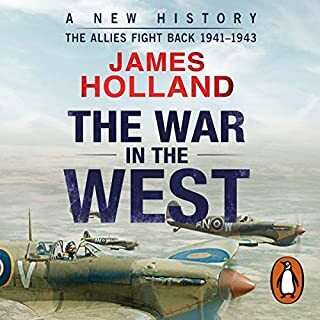 the narrators range of voice and the moving description by James Holland, makes you feel as though you are transported back in time, sitting at your radio... and hearing these epic events in real time. Loved it.